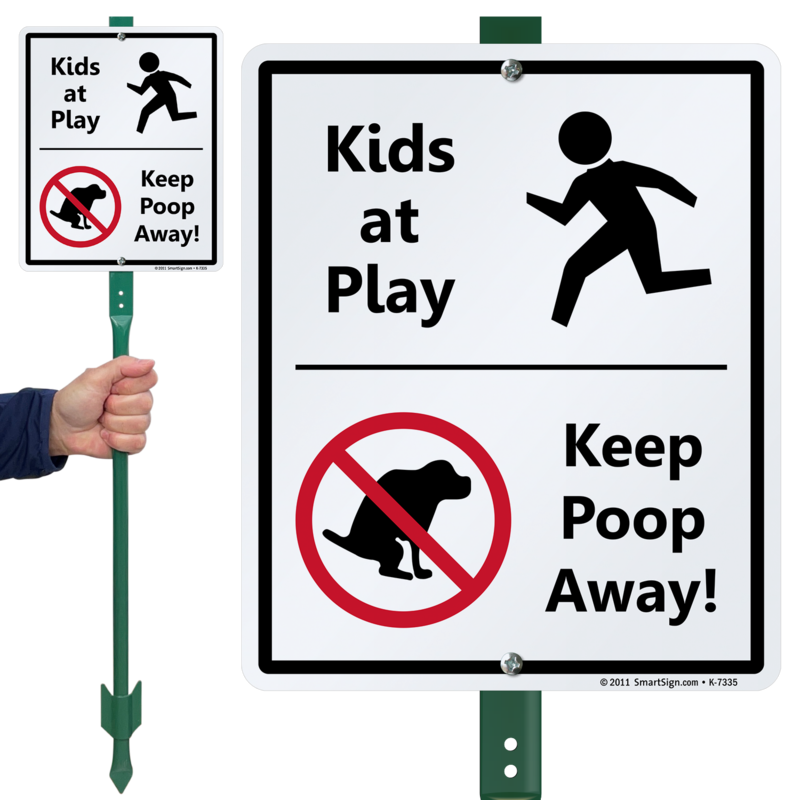 Keep the kids safe from hazardous environment by informing animal owners about kids play area with this sign. 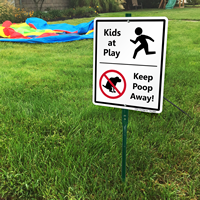 Make them aware of no pet walking area. 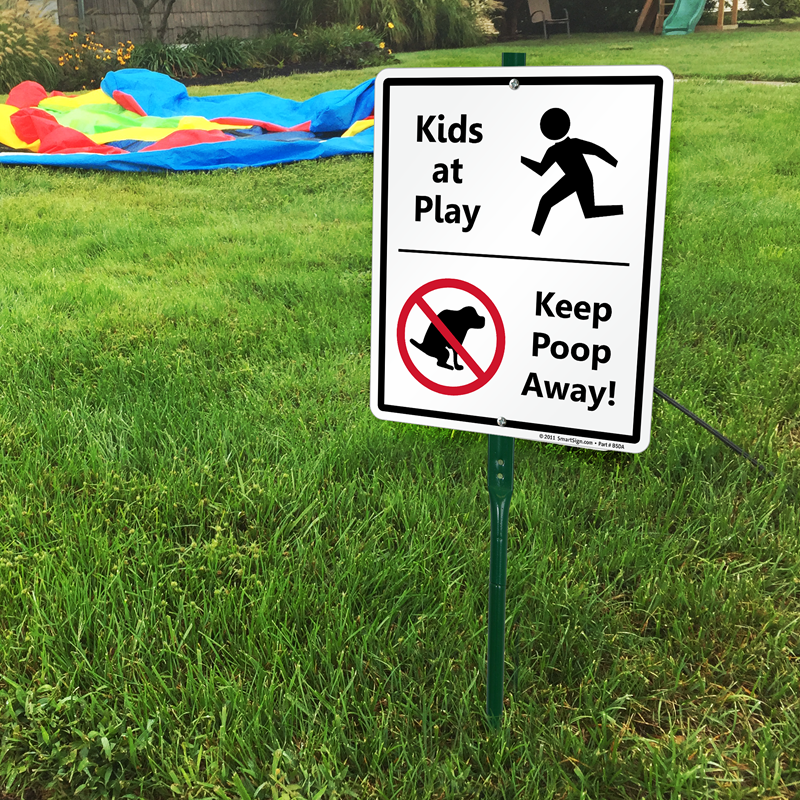 • Sign made from perfect blend of graphics, text and colors. 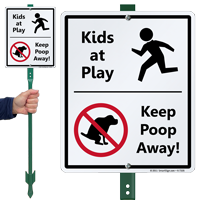 • This slick aluminum sign is rust-proof and resists wear. Looks great and like it should last a long time. Easy to place. Very pleased with it. This was a gift and my sister and brother in law loved it. They put it up the same day!